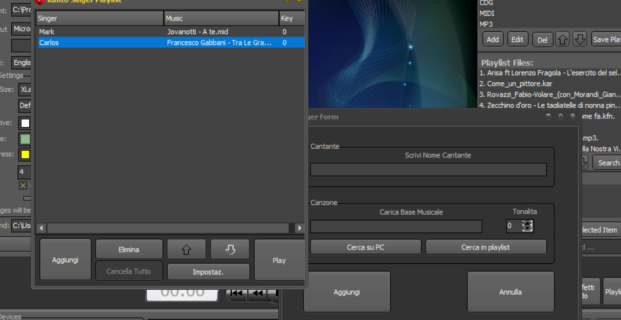 We already wrote an article about the best alternative to VanBasco and Karafun karaoke software. Now we want talk about Kjams and PCDJ karaoke software, another two of the most popular karaoke software. KJAMS and PCDJ Karaoki are two good software for karaoke but they have a great limitation about the audio & video formats supported at the input. 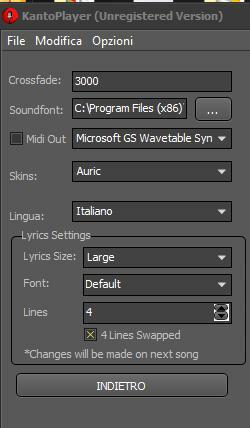 The only input file supported are MP3+CDG and some video format. Kjams is available for Mac and PC; PCDJ is available only for PC Windows. Another “limitation” for both of programs is that they can be not so simple to use. If you are a DJ or Karaoke KJ (professional or simple amateur) you may be looking for a simpler and most complete software solution for karaoke. 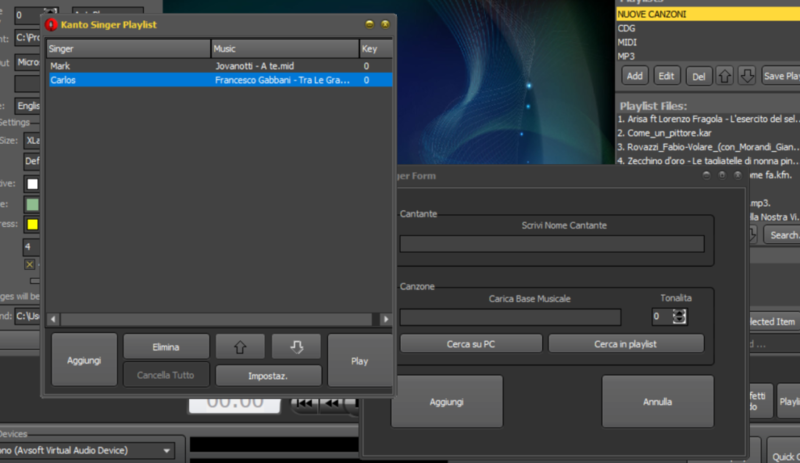 Here we suggest you to test Kanto Karaoke, one of the best Best KJAMS and PCDJ Alternative for PC and Mac. 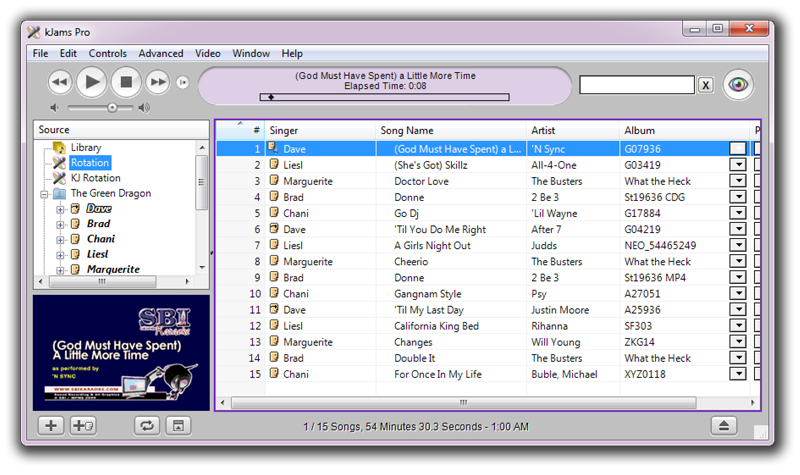 KANTO KARAOKE is the most complete Karaoke Software because it support all karaoke formats: KFN (Karafun), MP3 (id3V2.0), MP3+CDG, ZIP (MP3+CDG), KAR, MID, MP4, AVI, WMV, and so on. After installed the software you will see a clear main interface (see fig. below). 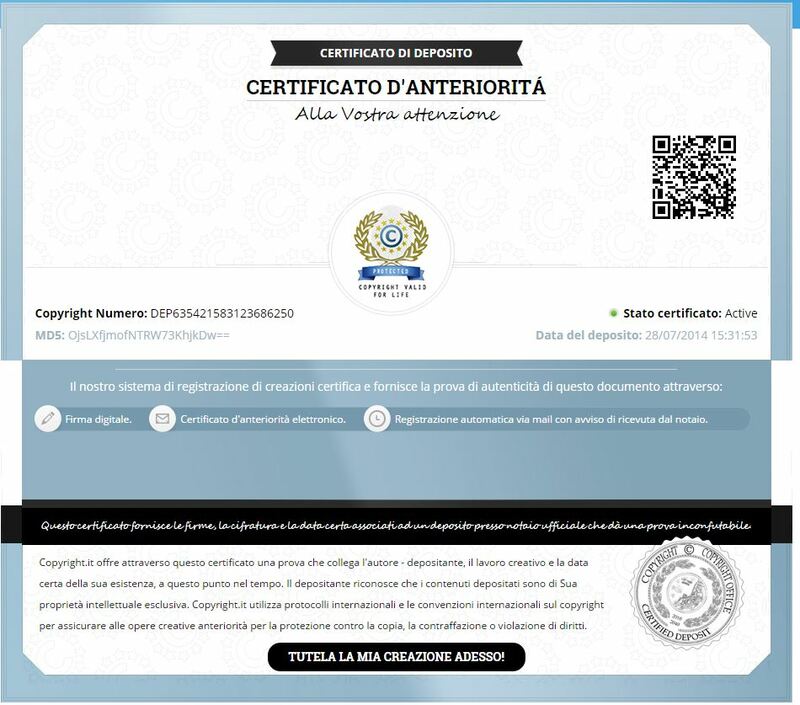 The user-friendly interface is well organized and all features are on the screen. Thanks to “Live Performance” module (at the bottom right of the window), you can manage your performance and see (in real-time) the song currently playing and following one. 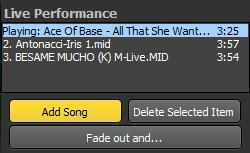 The “Crossfade” effect will help you to switch from two songs in a smooth manner! No more abrupt interruption! KJAMS and PCDJ Karaoki do not allow you to record your voice over karaoke songs. 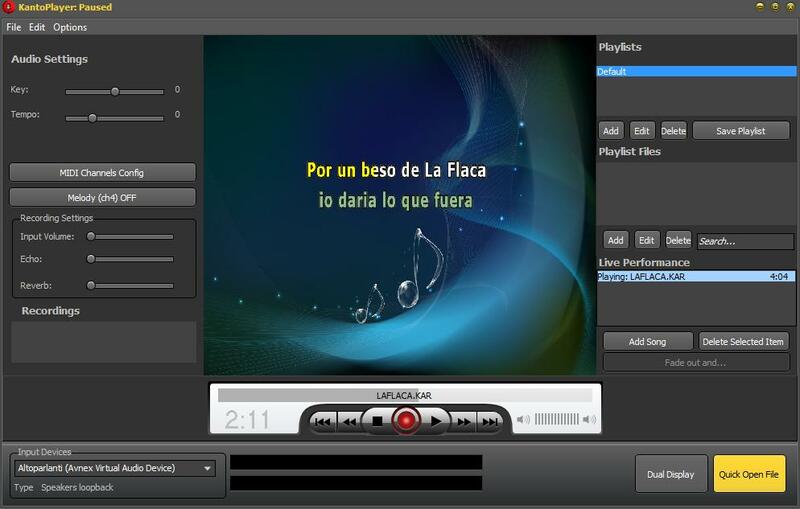 Kanto Karaoke is the unique tool with karaoke recorder feature. Try it! 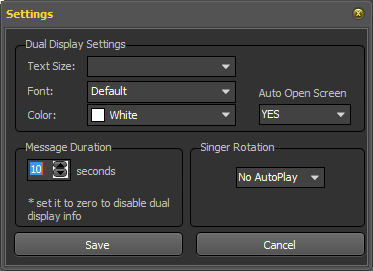 Does Kantos have a song creator software that I can use to make a list of songs on my system? How to Convert and Play Karaoke BIN Files on PC and Mac? admin on Where to Download Karaoke Songs for Free? Susan on Where to Download Karaoke Songs for Free?